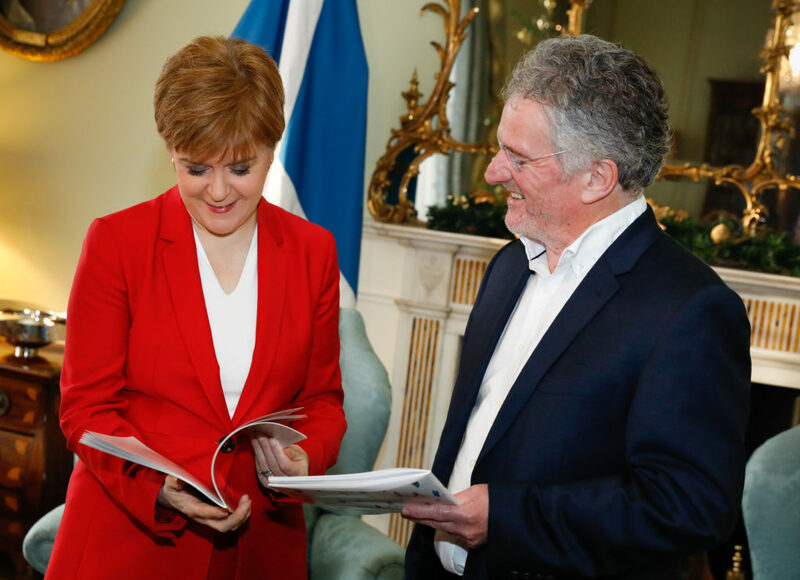 The First Minister’s Advisory Group on Human Rights Leadership was set up by Scotland’s First Minister to make recommendations on how Scotland can continue to lead by example in the field of human rights. This includes economic, social, cultural and environmental rights. 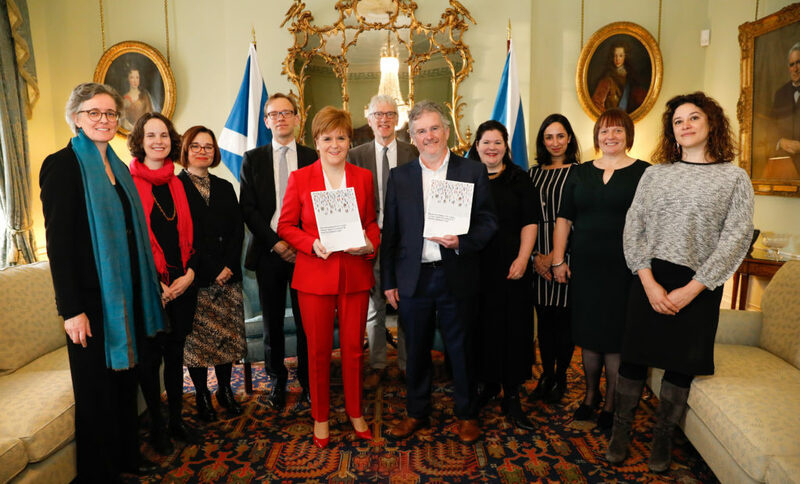 Operating independently from the Scottish Government, we published our report “Recommendations for a new human rights framework to improve people’s lives” on 10 December 2018. – Nicola Sturgeon, First Minister of Scotland, Dec 2017. A Reference Group of around 50 civil society organisations has supported the Advisory Group. We engaged with them throughout our work. Their input has played a key role in our final recommendations. Associate Professor in International Human Rights Law at the University of Stirling. She qualified as a constitutional lawyer with the Government Legal Service for Scotland. 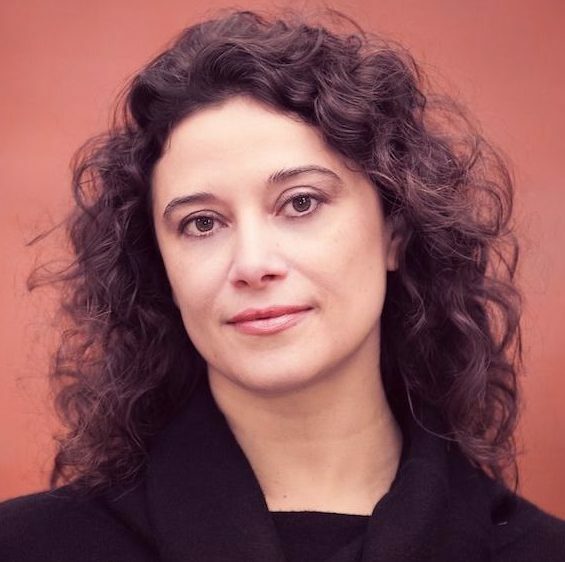 Her research addresses the justiciability and constitutionalisation of economic, social and cultural rights. Nicole is a Professor of Law at Strathclyde. 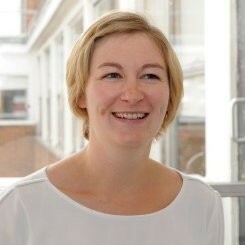 She specialises in the areas of Labour and Employment Law, Discrimination Law and European Social Law and Policy. She is a Member of the Equality and Human Rights Commission's Scotland Committee. Paul is a Professor of Law at the Human Rights Centre, University of Essex. 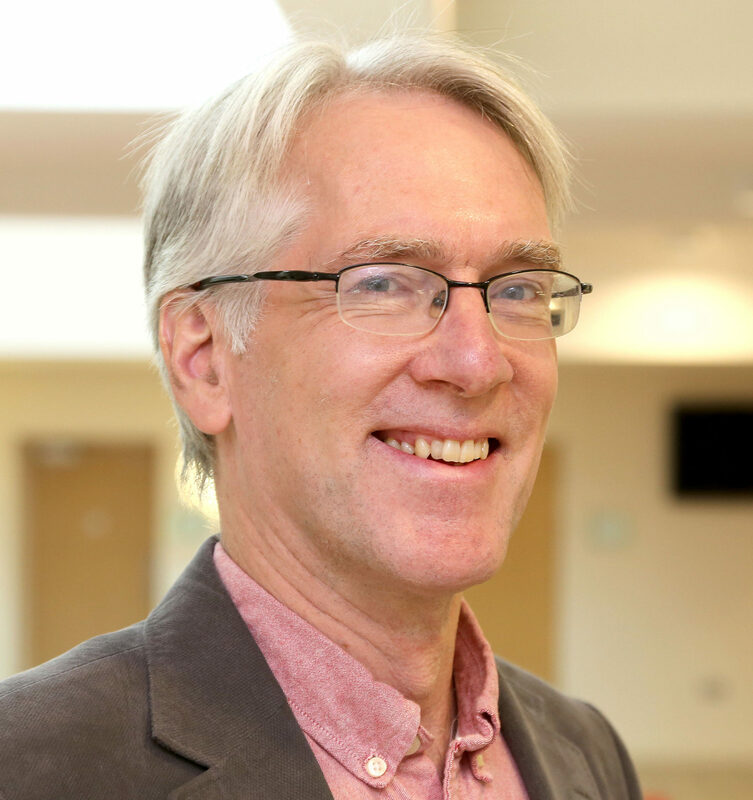 He has previously served as the United Nations' (UN) Special Rapporteur on the Right to Health and as an independent expert on the UN Committee on Economic, Social and Cultural Rights. 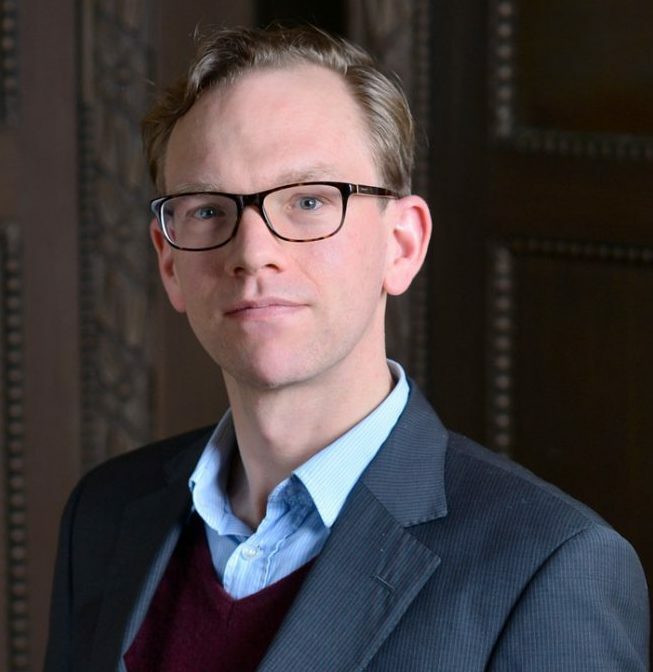 Tobias is a Senior Lecture in European Law and co-director of the Europa Institute at the University of Edinburgh. He has delivered significant work looking at the relationship between the EU and the European Convention on Human Rights. 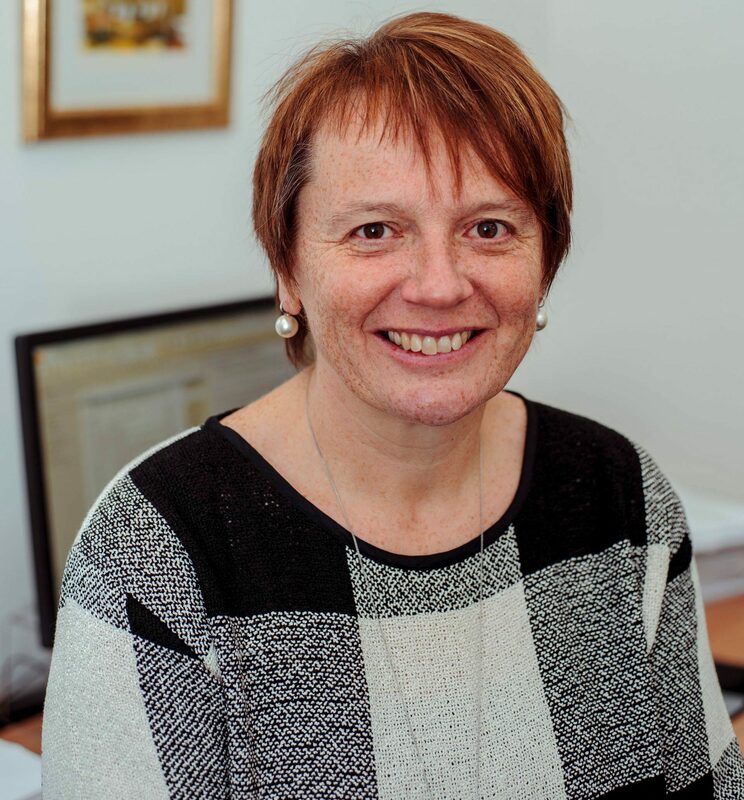 Convenor of the Faculty of Advocates Human Rights and Rule of Law Committee, Shelagh brings extensive experience as a practising lawyer specialising in human rights, including at the International Criminal Tribunal for the Former Yugoslavia. She is also a former Commissioner at the Scottish Human Rights Commission. 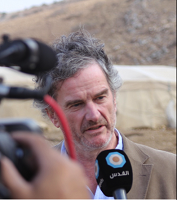 Alan is a Special Envoy of the Global Alliance of National Human Rights Institutions, a roster member of the UNDP Crisis Response Unit and a member of the First Minister's Standing Council on Europe. He previously held the elected positions of Chair of the Scottish Human Rights Commission and Chair of the European Network of National Human Rights Institutions. 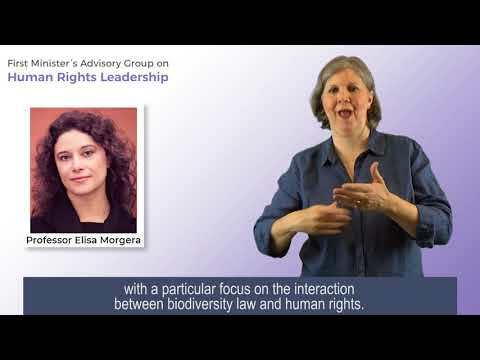 Elisa is Professor of Global Environmental Law and Co-Director of Strathclyde Centre for Environmental Law and Governance. 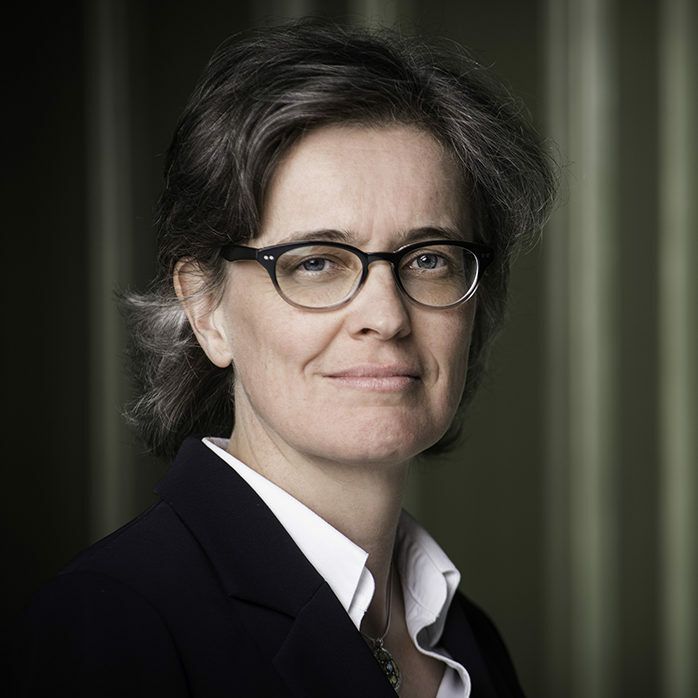 She specialises in international, European and comparative environmental law, with a particular focus on the interaction between biodiversity law and human rights. 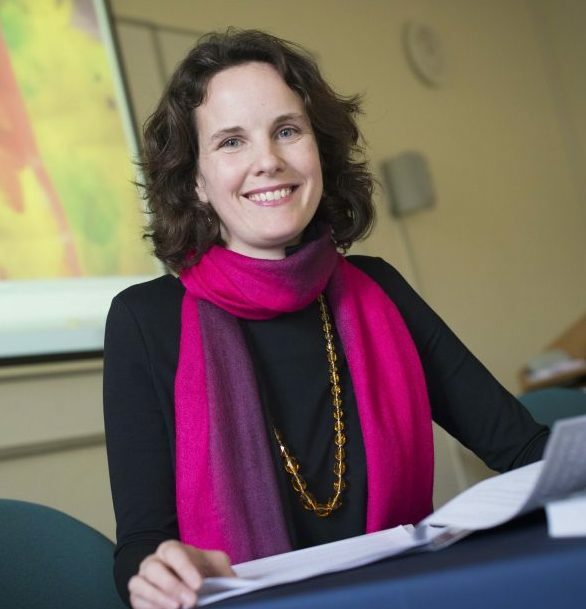 Aoife is Professor of International Human Rights Law at the University of Nottingham and a member of the Council of Europe’s European Committee of Social Rights, the leading European monitoring mechanism on economic and social rights. Judith is Chair of the Scottish Human Rights Commission. Previously Programme Director of See Me and head of Oxfam Scotland, Judith has had long-standing involvement in social justice campaigning and advocating for the rights of many disadvantaged groups. 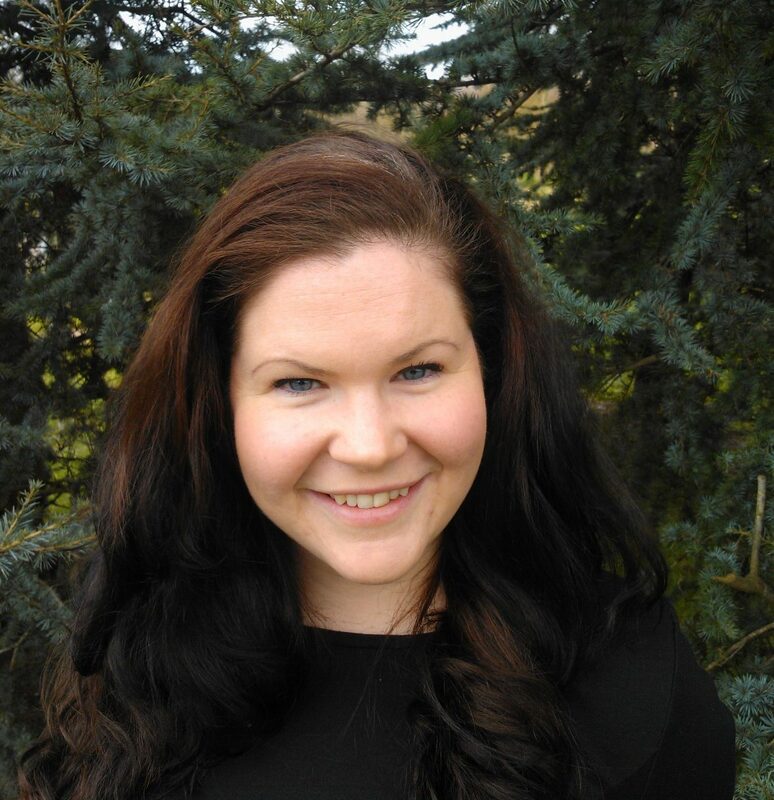 Head of Secretariat for the First Minister's Advisory Group on Human Rights Leadership – Previously a practicing solicitor in the Scottish Government and before that in international human rights law, working on cases such as the Mau Mau case. 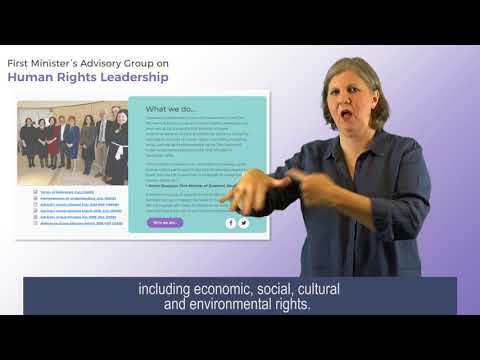 Gill has worked with a number of international organisations, including the UN. 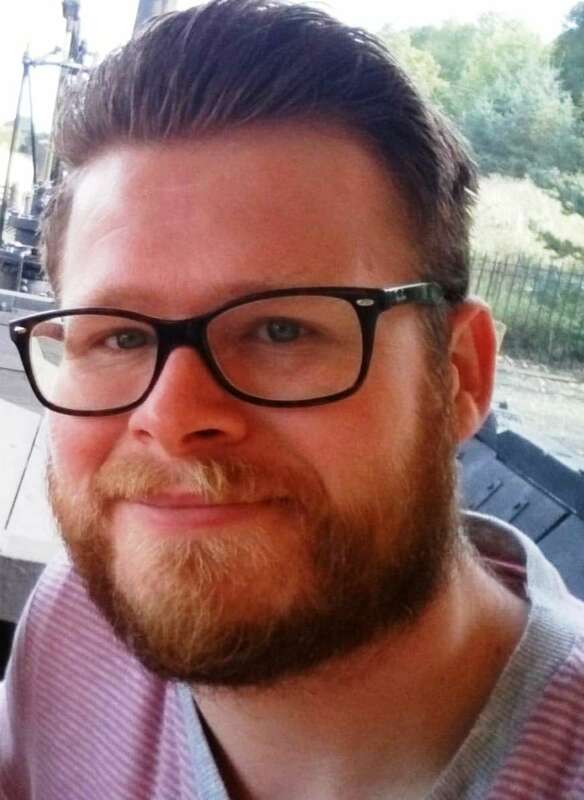 Secretariat and Policy Officer for the First Minister's Advisory Group on Human Rights Leadership - Adam joined the Scottish Court Service in 2010 after graduating with Honours in Business Management. In 2013 he joined the Scottish Government working in the Care and Justice division before moving in 2016 to the Connected Communities division. We are committed to providing a website that is accessible to the widest possible audience, regardless of technology or ability. To do this, we have worked to ensure this website meets W3C standards and the criteria set out by WCAG for accessibility. 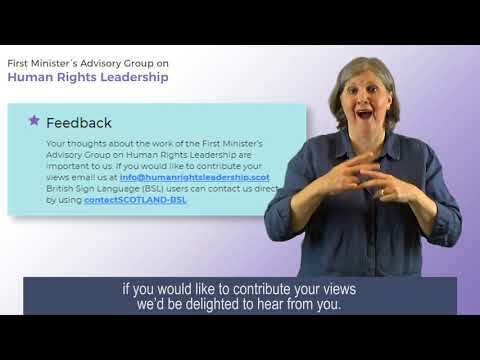 We have produced these videos so that British Sign Language (BSL) users can find out more about the First Minister’s Advisory Group on Human Rights Leadership. Our recommendations have been informed by our consultations with a wide range of duty bearers (eg public authorities), civil society representatives and those with lived experience of human rights issues in Scotland. Evidence from previous studies and participative processes has also played a key role. This is the Privacy Notice of the First Minister’s Advisory Group on Human Rights Leadership, which was set up by the Scottish Government but acts independently of Scottish Government Ministers. – Advertising, marketing and public relations including media. 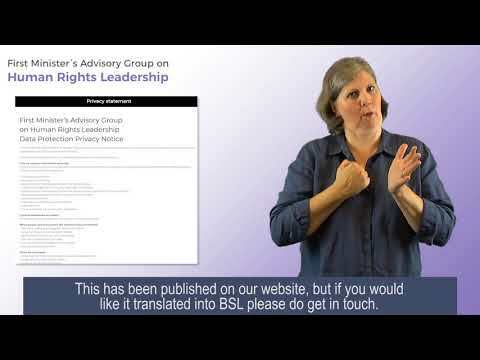 – Complaints under out complaints policy, including complaints about Secretariat or Advisory Group Members. The General Data Protection Regulation (GDPR) sets out your rights in relation to personal information we hold about you. These rights are listed below. Please note that your rights in each case will depend on why we are holding information about you, and the legal basis for this. We want to make sure that your personal information is accurate, complete and up to date and you may ask us to correct any personal information about you that you believe does not meet these standards. – Our use of your personal information is contrary to law or our other legal obligations. You have the right at any time to require us to stop using your personal information for direct marketing purposes. In addition, where we use your personal information to perform tasks carried out in the public interest then, if you ask us to, we will stop using that personal information unless there are overriding legitimate grounds to continue. In some cases, you may ask us to restrict how we use your personal information. This right might apply, for example, where we are checking the accuracy of personal information about you that we hold or assessing the validity of any objection you have made to our use of your information. The right might also apply where this is no longer a basis for using your personal information but you don’t want us to delete the data. Where this right to validly exercised, we may only use the relevant personal information with your consent, for legal claims or where there are other public interest grounds to do so. Where we use your personal information with your consent you may withdraw that consent at any time and we will stop using your personal information for the purpose(s) for which consent was given. 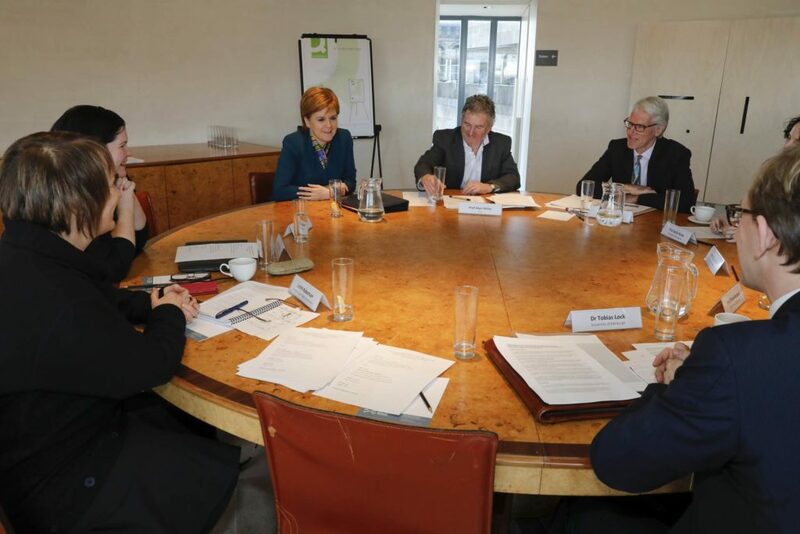 The First Minister’s Advisory Group on Human Rights Leadership is committed to being open and transparent across all of our activities and will proactively share meeting minutes, research and other information as appropriate. 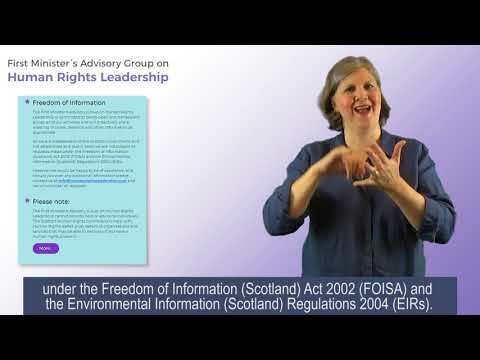 As we are independent of the Scottish Government and not established as a public body we are not subject to requests made under the Freedom of Information (Scotland) Act 2002 (FOISA) and the Environmental Information (Scotland) Regulations 2004 (EIRs). However we would be happy to be of assistance, and should you wish any additional information please contact us at info@humanrightsleadership.scot and we will consider all requests. For more information on the Freedom of Information (Scotland) Act 2002, please visit the website of the Office of the Scottish Information Commissioner. We keep this privacy statement under regular review and will place any updates on this website. Paper copies of the privacy statement may also be obtained using the contact information below. This privacy statement was last updated on 4 June 2018. We are committed to being open and transparent across all of our activities. As we are independent from the Scottish Government, we are not subject to requests made under the Freedom of Information (Scotland) Act 2002 (FOISA) or the Environmental Information (Scotland) Regulations 2004 (EIRs). However should you wish any additional information, we would be happy to be of assistance. 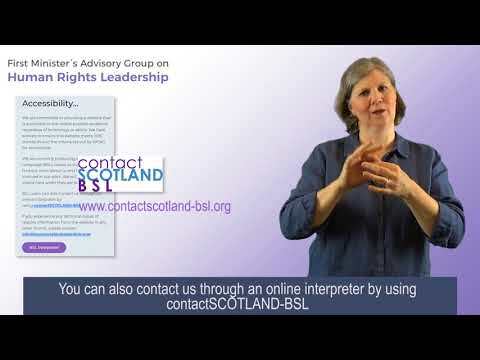 Please email humanrightsleadership@gov.scot and we will consider all requests. The First Minister’s Advisory Group on Human Rights Leadership cannot provide help or advice to individuals. 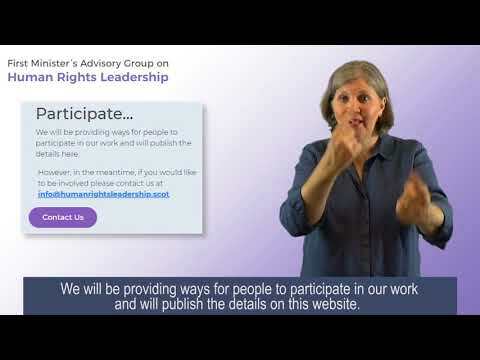 The Scottish Human Rights Commission’s Help with Human Rights leaflet gives details of organisations and services that may be able to help you if you have a human rights problem.